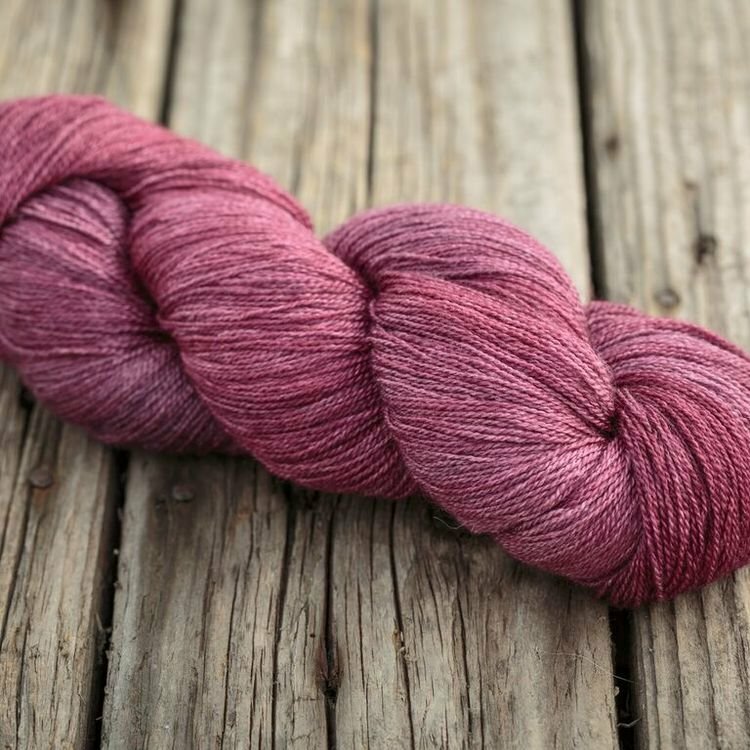 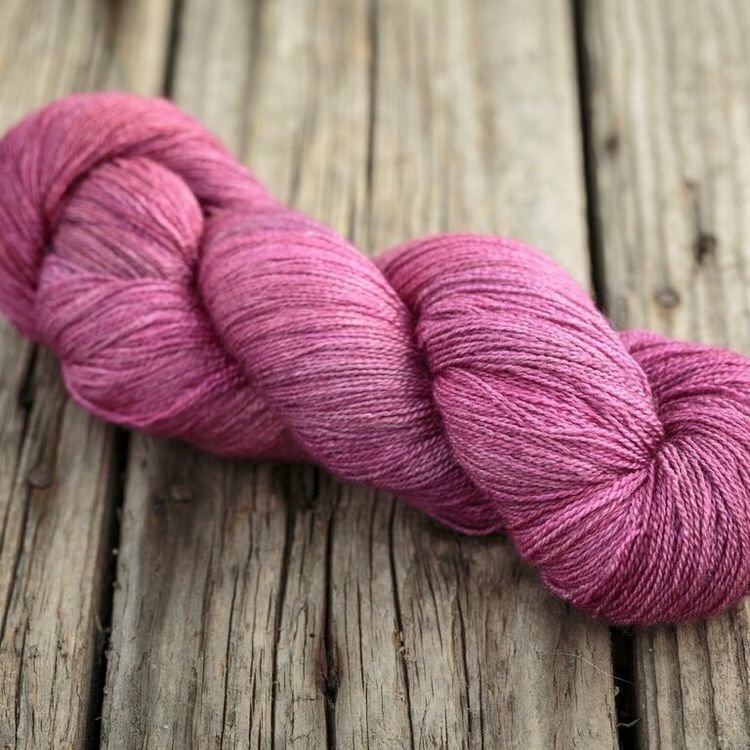 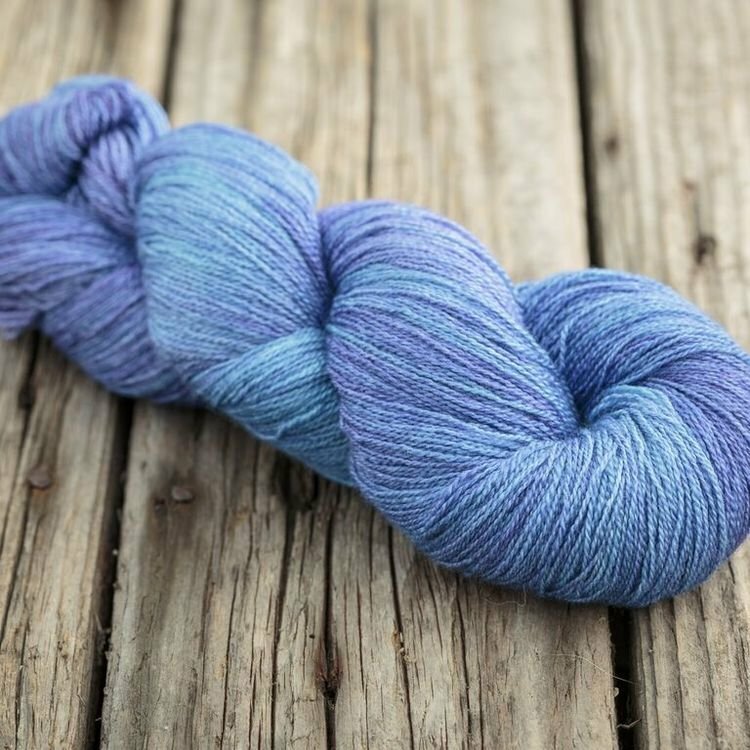 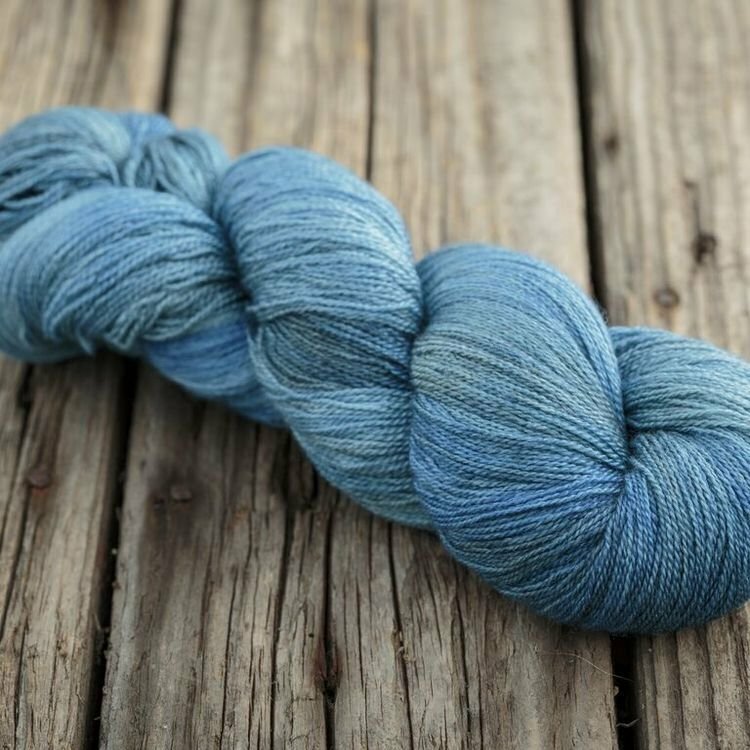 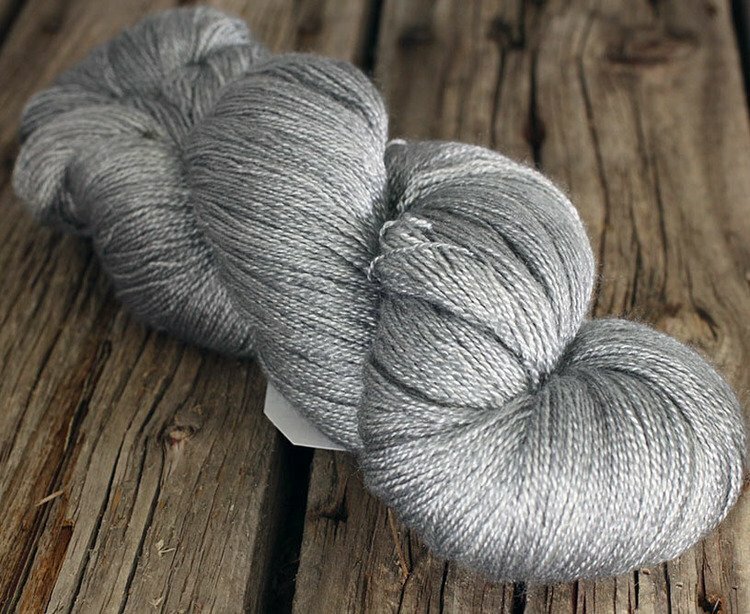 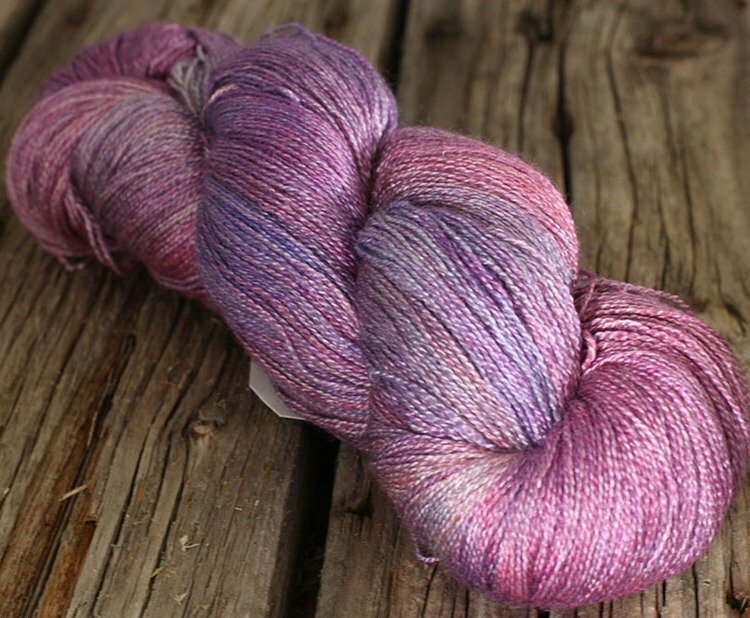 Made from 55% Bluefaced Leicester and 45% Silk with a generous 874 yards per 100grams, this yarn is hand dyed in shimmering complimentary tones, making it perfect for giving special lace projects a ‘wow’ factor. 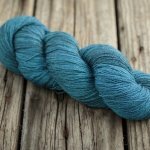 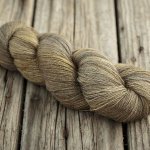 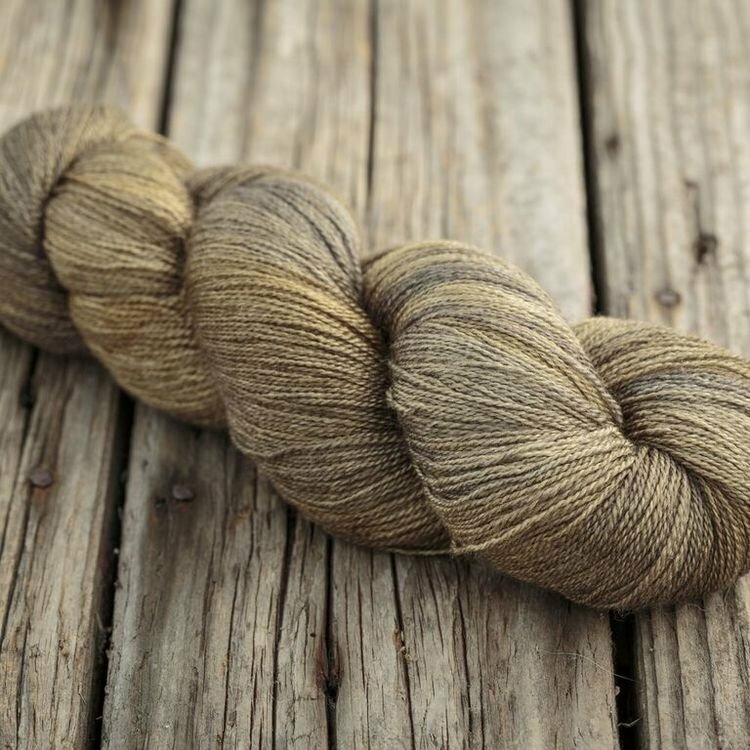 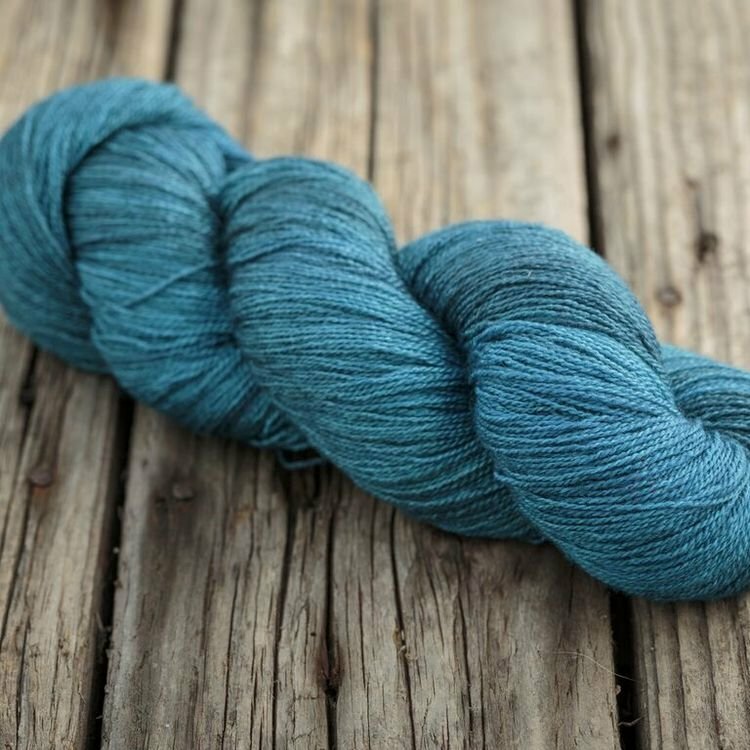 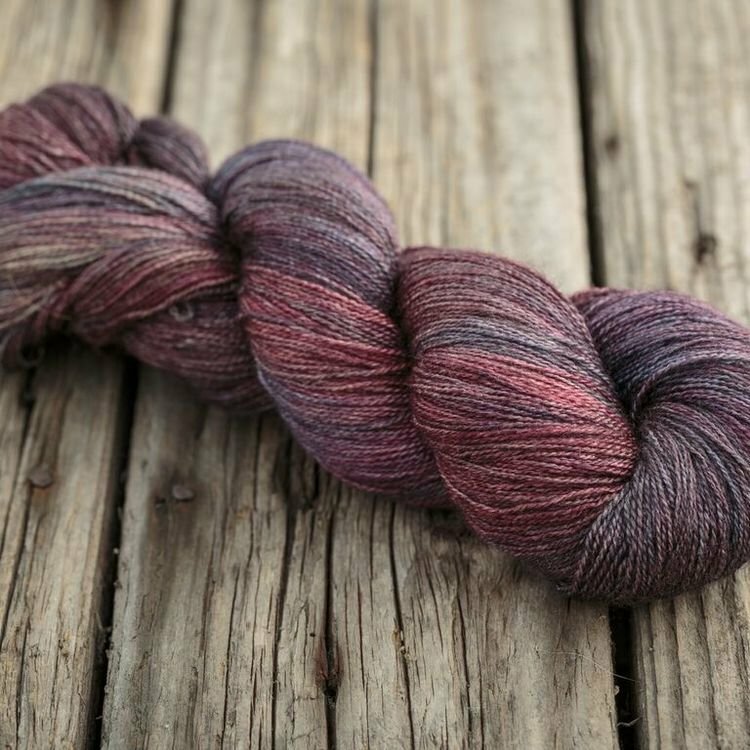 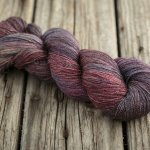 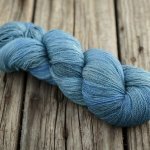 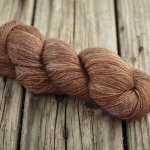 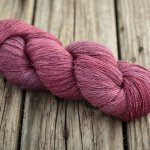 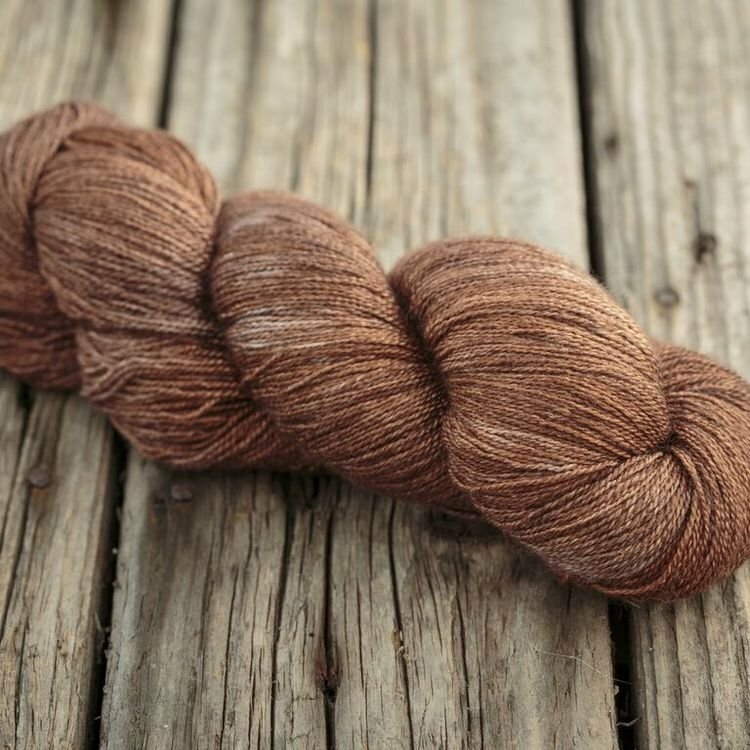 The combination of Bluefaced Leicester wool gives the yarn structure while the silk provides a beautiful sheen and makes the colors glow wonderfully. 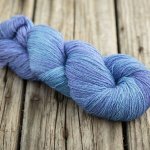 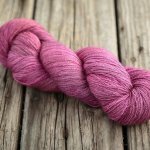 The blend of both fibers makes the yarn strong enough to be blocked well and show off lace patterns to their best advantage.